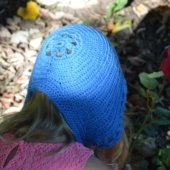 Bloemenmeiske is a sweet bonnet to keep your dearest little person warm and happy. This design not only has a lovely petal edging, but also a pretty flower detail at the back. 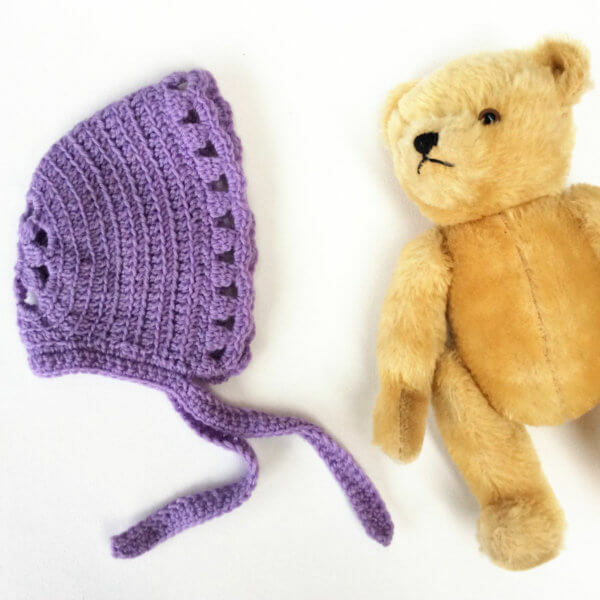 The pattern is available in 5 sizes, ranging from newborn to child. 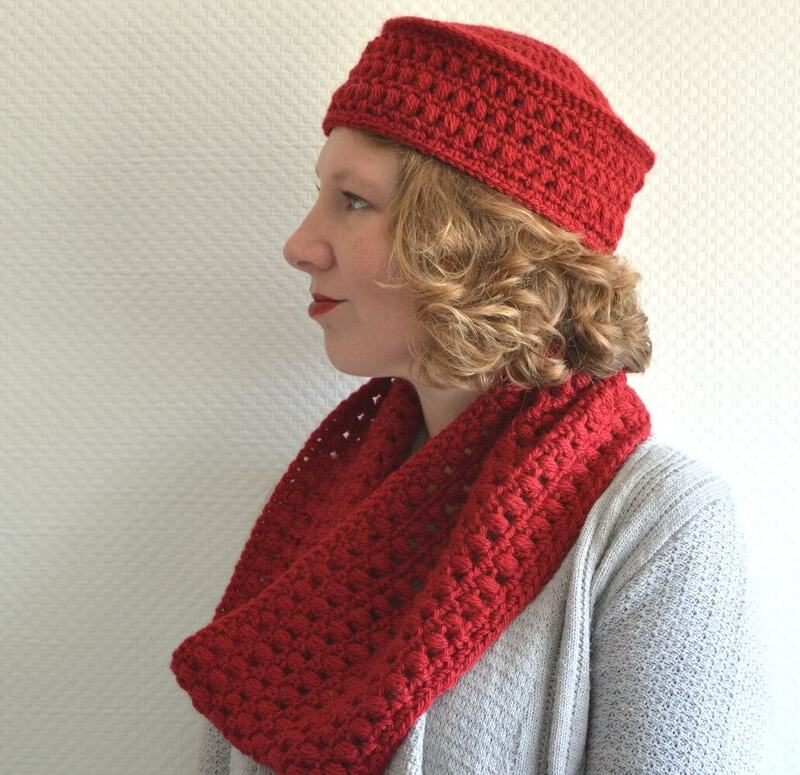 Using less than 100 g of DK-weight yarn for all sizes and even less than 50 g for most sizes, this design is not only a great stash buster, but also the perfect last minute gift. In what color are you going to make yours? 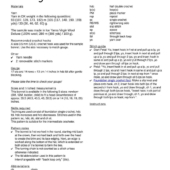 Techniques used consist of foundation single crochet, hdc tbl, hdc increases and hdc decreases. Stitches used in this pattern: sc, hdc, dc, slst and ch st. 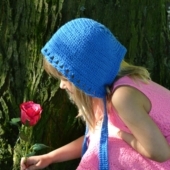 This pattern is suitable for the intermediate crocheter. 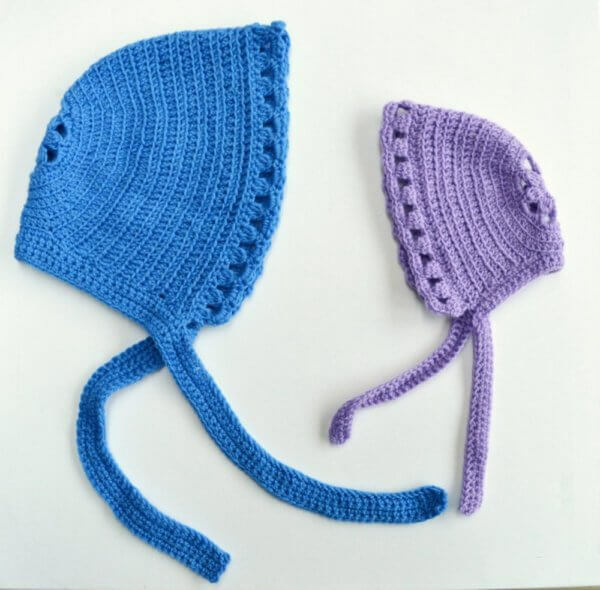 The Bloemenmeiske bonnet is available in the following 5 sizes: newborn (6M, 12M, toddler, child) to fit a head circumference of approx. 35.5 (40.5, 45.5, 48, 50.5) cm or 14 (16, 18, 19, 20) inches. 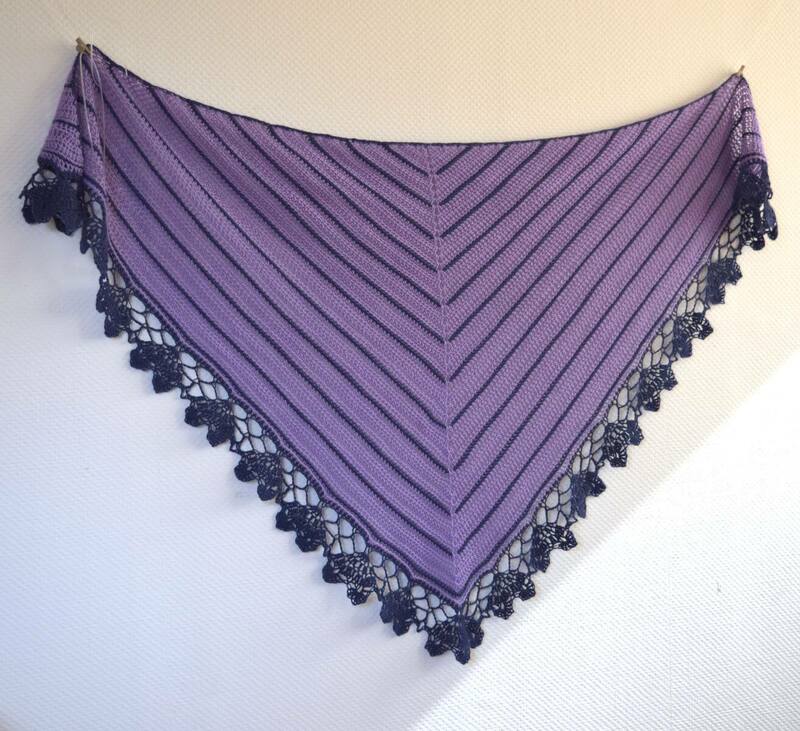 This pattern is written for a gauge of 17 sts and 14 rows = 10 cm / 4 inches in hdc tbl after gentle blocking. Yarn in DK weight in the following quantities: 93 (107, 128, 173, 182) m (101 (117, 140, 190, 199) yds) / 33 (38, 46, 62, 65) g. The sample bonnet was made in Ice Yarns Virgin Wool Deluxe (100% wool; 280 m (306 yds) / 100 g). A size 3.5 mm (US E) crochet hook was used for the sample bonnet. Use the size necessary to match gauge.